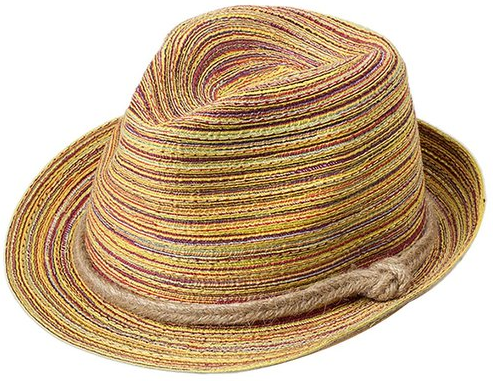 Braid Roll Up Rainbow Straw Sun Hat Only $4.22 PLUS FREE Shipping! You are here: Home / Great Deals / Amazon Deals / Braid Roll Up Rainbow Straw Sun Hat Only $4.22 PLUS FREE Shipping! Keeping the sun out of your eyes this summer just got fashionable with this Braid Roll Up Rainbow Straw Sun Hat for Only $4.22 PLUS FREE Shipping! This is a great deal and would look great casual or even for an evening look on the beach! Get yours NOW! Thanks to Swag Grabber for sharing!